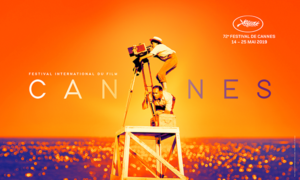 Marché du Film celebrates 60 years during Cannes International Film Festival 2019! – Art, Food, Travel and Fashion! At that time, it started out in an informal, low-key way. 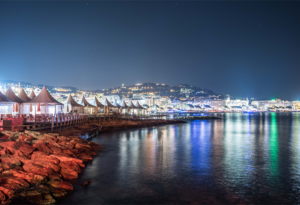 There were a few dozen participants and one projection room made of wood and canvas on the roof of the old Palais, on the Croisette which held about twenty people. But it created an immediate buzz. Many producers, distributers and exporters met through the sale and acquisition of rights and productions. The Marché du Film is spread out inside and around the Palais des Festivals, mostly in the Riviera and in some flats on the Croisette. It carries on with the Village International on the seaside and around the harbour, welcoming numerous national pavilions. In this way the most prestigious film festival in the world is consolidating its position as the essential springboard for the creation, production and distribution of films, with one, single target in its sights: to promote the success of all types of cinema.